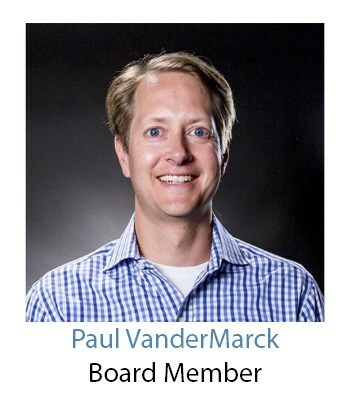 Paul VanderMarck is the Managing Director at Financial Technology Partners (FT Partners), an investment bank with an exclusive focus on FinTech. He used to be the Chief Strategy Officer of Risk Management Solutions (RMS), the world’s leading provider of products, services, and expertise for the quantification and management of catastrophe risk. In this role, Paul had overall responsibility for definition and execution of the firm’s product strategy. Since joining RMS in 1992, he had played a central role both in the development of RMS’ global catastrophe modeling capabilities as well as in advancing the state of practice for using modeling to manage catastrophe risk. In 2003, Paul was recognized by the Earthquake Engineering Research Institute for his contributions to the field of earthquake risk mitigation and management with the Shah Family Innovation Award. Paul holds a B.S. in civil engineering and an M.S. in structural and earthquake engineering, both from Stanford University.